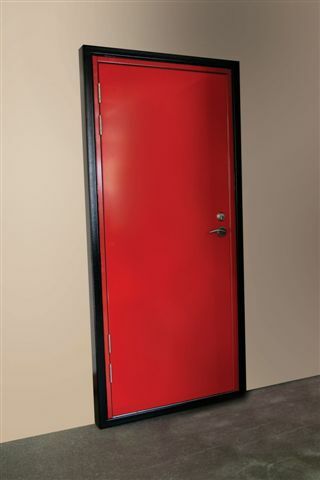 At Doorcare South West Ltd we offer a supply, installation and repair service for a wide range of steel doors. We provide Steel Doors throughout Exeter and Plymouth, including internal security doors, which can require sash and triple locks. You can be assured that with Doorcare South West, safety and security will be maintained.